Now you can replace the iCloud Keychain with the app of your choice. One fantastic new feature of iOS 12 is that password manager apps can integrate into the built-in password autofill. You know how when you tap a password field in Safari, and it offers to fill the password in from your iCloud Keychain? It’s pretty handy right? 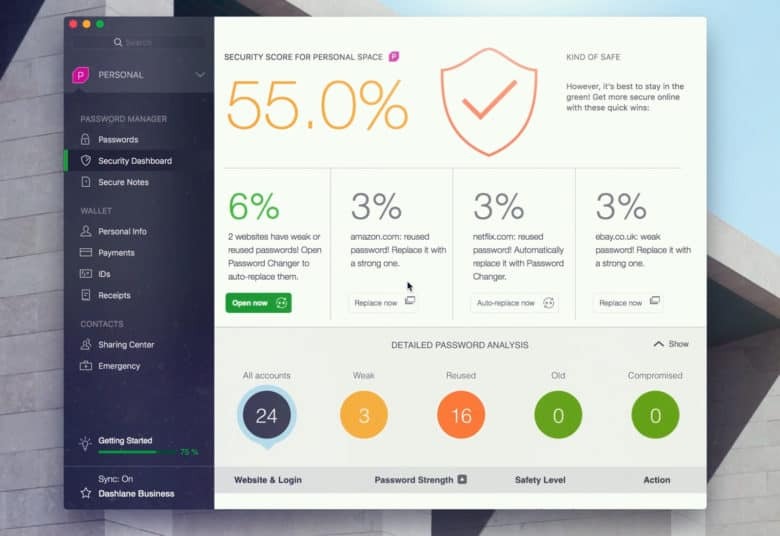 Now it can also serve up passwords form third-party apps like Dashlane and 1Password. And that’s not all. Importing your passwords into Dashlane couldn't be easier. Check out our video to see how. This post is brought to you by Dashlane. 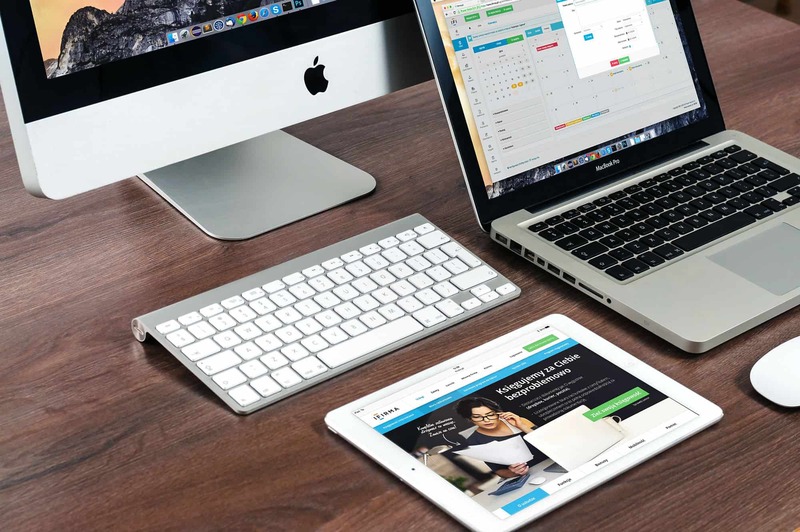 If you’re not using a password manager, you really should be. 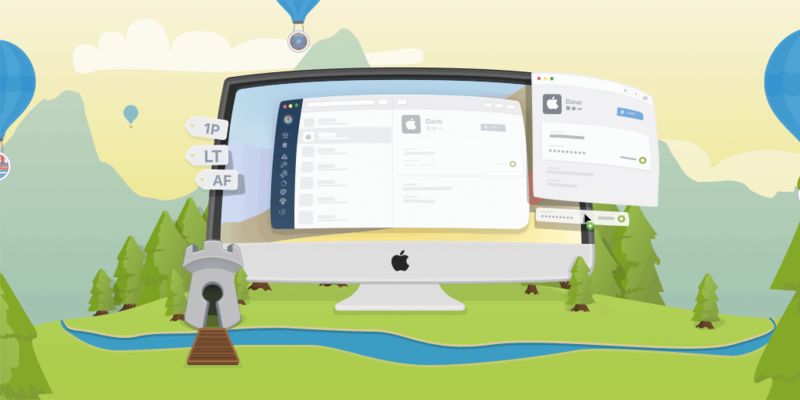 While it might seem daunting to stop relying on iCloud Keychain or a web browser like Safari, it’s really easy to step up your online security with a password manager like Dashlane, the official password manager of Cult of Mac. In fact, it’s incredibly simple to import all your passwords into Dashlane. It’s the first step toward taking true control of your passwords — and in today’s video, I’m going to show you how. This week we take lots of photos with the new manual camera app Obscura 2, then we delete them again with the duplicate and junk-finding app, Gemini Photo. And while we’re waiting for those duplicate photos to get scanned, we waste a bit of our lives playing Pocket Run Pool. 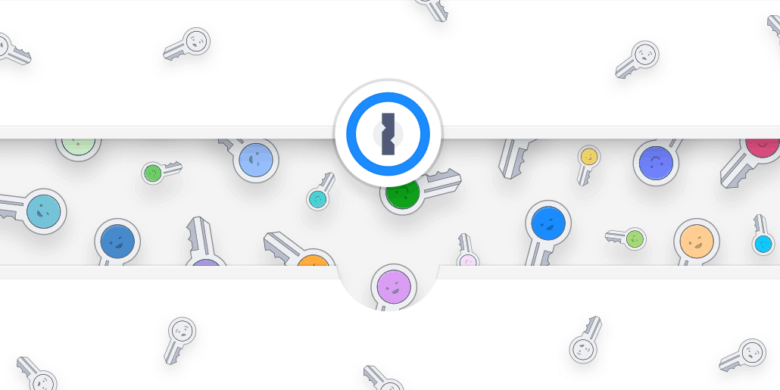 There's a new Watchtower feature in 1Password 7 for Mac, and an improved 1Password mini. 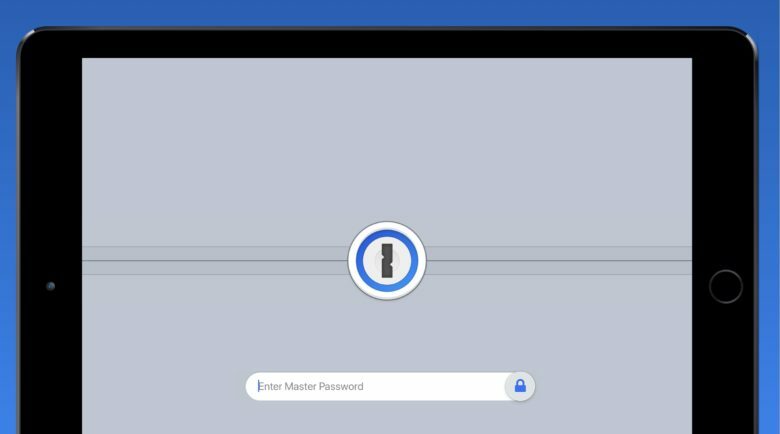 1Password 7 for Mac notifes users of breaches, warn of bad habits, and highlights vulnerable passwords. 1Password mini has a new look, and there’s a new sidebar with a dark theme. It’s the first really significant update in over two years. Apple's picks all offer a free trial. 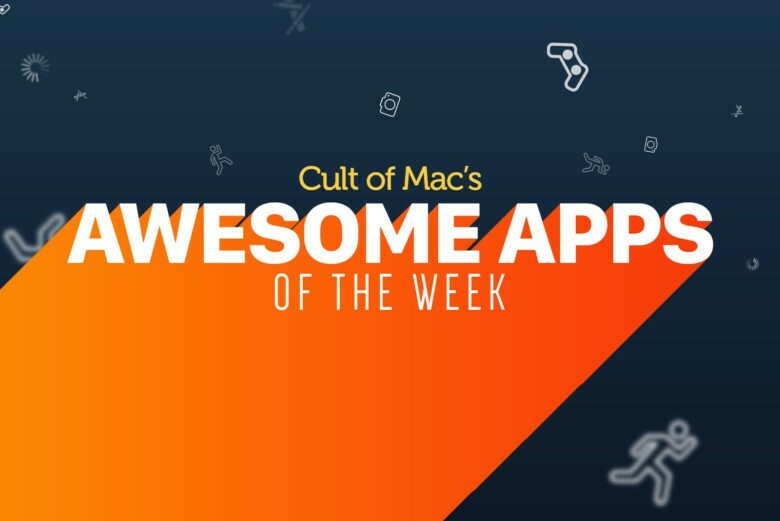 As part of its efforts to highlight human curation-led discovery in the App Store, Apple is shining a light on different app-based business models and content types. 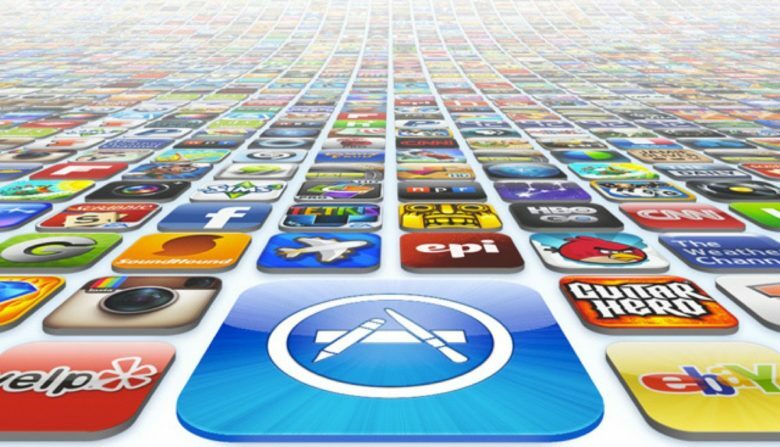 Apps can make your trip safer and easier. 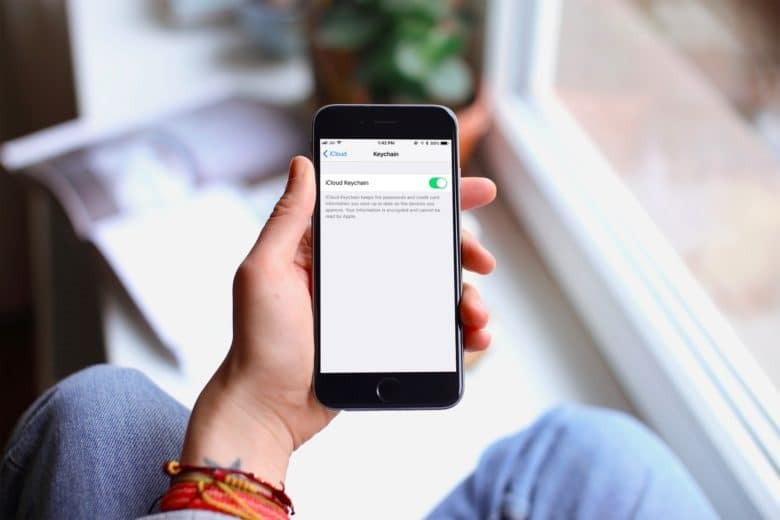 At home, you can pretty much trust your own Wi-Fi network, and you kind of have to trust your cellular provider. But as soon as you fetch up at a hotel, airport, Airbnb rental or coffee shop, you risk everything. 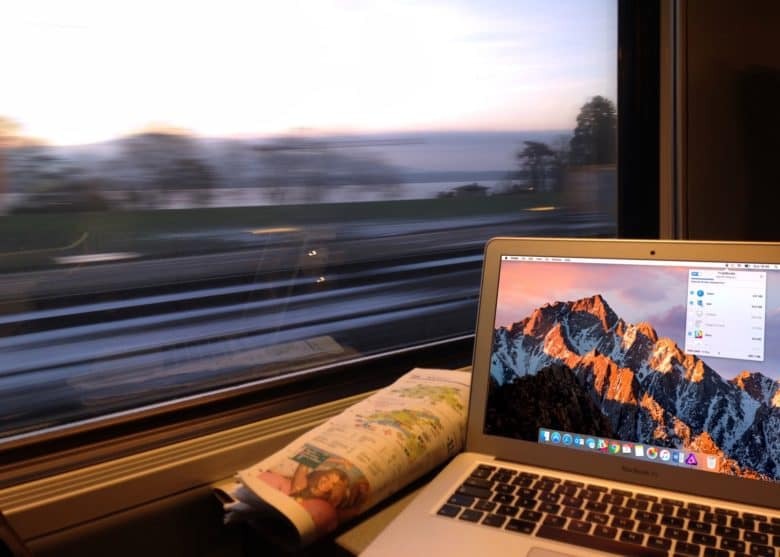 Short of leaving your MacBook or iPhone out on the table while you visit the bathroom at a hacker conference, using public Wi-Fi is just about the worst thing you can do with your devices when you travel. Fortunately, there are ways to protect yourself — and they’re cheap and easy.